Note: This information is good as of 8/11/2015 and is subject to change! 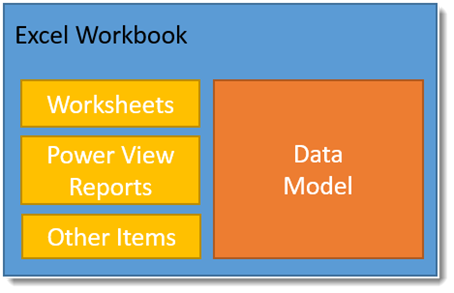 I had discussed part of this topic as it related to Excel Workbooks with the old Power BI service, but I wanted to refresh that and talk about the concept of the Data Model and highlight where we are at today with the limits. What I really want to get across here is that when I talk about the Data Model, I don’t mean the Excel Workbook. 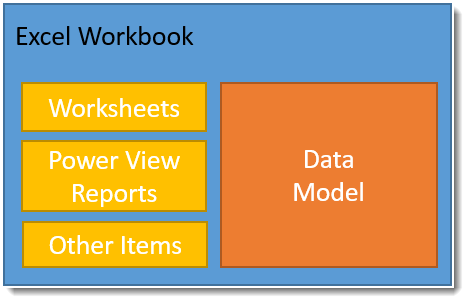 The workbook is just a container that has the Data Model within it. 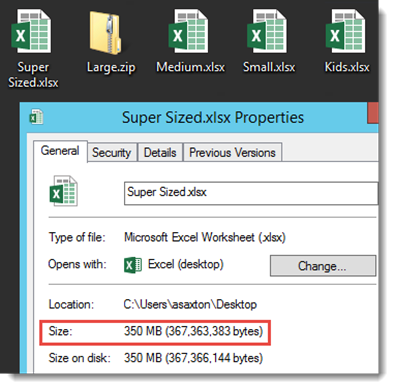 The Power BI Desktop file is similar. For either, you can rename the file to .zip and see the data model file within. \xl\model\item.data will be the Data Model file within an Excel Workbook. 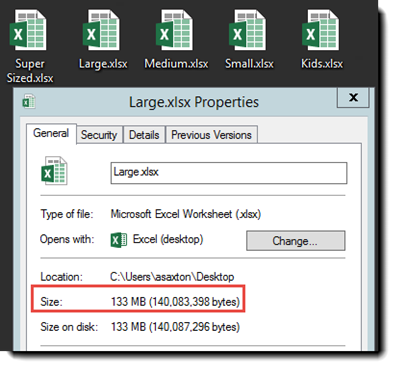 DataModel is the item within the Power BI Desktop file. Let’s look at what some of the limitations are. This was the scenario list I had put together for the old posting. It is still valid today, but I won’t be going through all of them as some relate to the old Power BI Service. I will be focusing on Excel Online and the new Power BI Service. 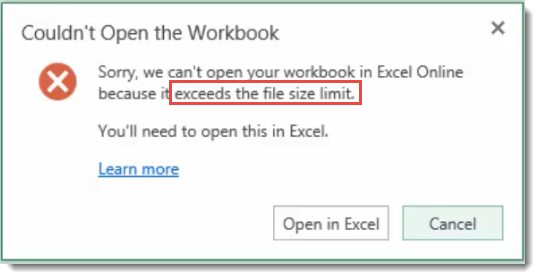 If you try to import an Excel Workbook into the Power BI service that is over the 10MB workbook limit, you will see the following. 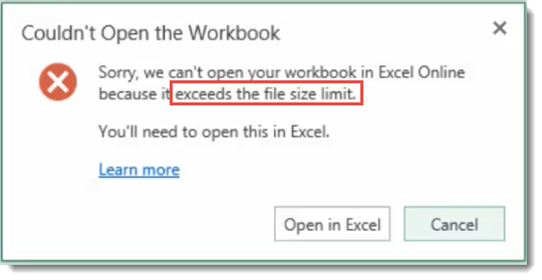 This could actually be with either an Excel Workbook, or a Power BI Desktop file (PBIX). In this, the data model is over 250mb. The assumption here is that you have a Power BI License assigned to your account. 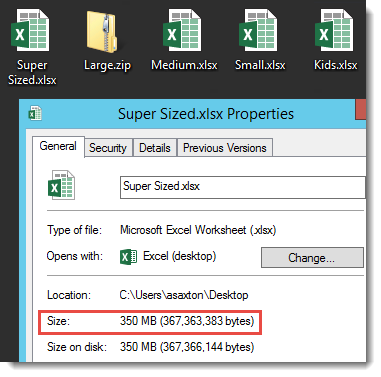 Because if it is over 30mb, we need to either enable it within Power BI Sites for the old service, or pull it into the new service via Get Data and point to OneDrive for Business. 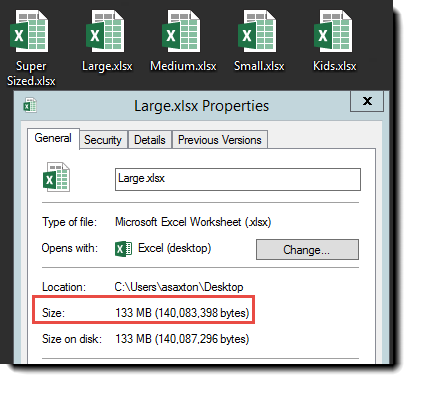 If you really need a data model larger than 250mb, you should use an on premises Tabular model and use the Analysis Services Connector to use it with Power BI. This will issue live queries from the Power BI service to the on premises Tabular Instance.